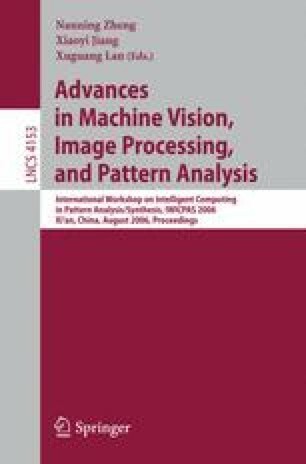 The modelling of human visual process is considerably important for developing future autonomous agents such as mobile robots with vision capability. The future efforts will be directed at using this knowledge to develop powerful new algorithms that mimic the human vision capability. In this paper we focus on the process of how the human eye forms an image. We use genetic algorithms to synthetically model this process and interpret the results on different types of objects. In particular, we investigate which of the image properties stabilise early and which ones later, i.e. as the image forms iteratively, does the shape appear before the texture?